SuperVu SL Galilean System | Keller Laboratories, Inc.
Superior depth of field allows movement while maintaining focal clarity. 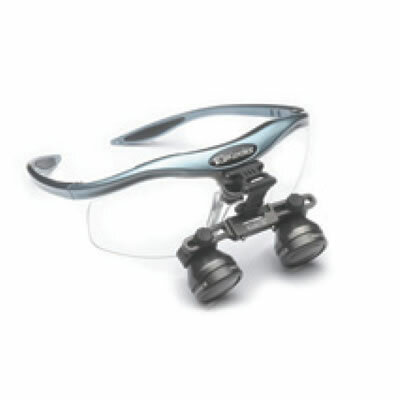 The lightweight aluminum bar and individual pupillary adjustment provide stability and optimal focal alignment. It can be worn over glasses, or individual prescriptions can be incorporated into the supplied holder.